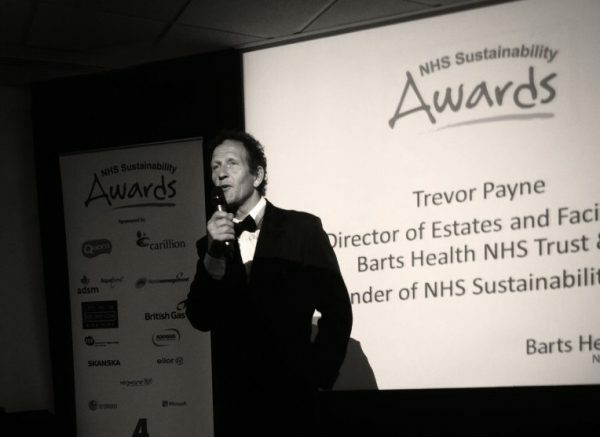 So said Monty Don, at the 2015 NHS Sustainability Awards last week in London. He was preaching to the converted, of course. But the idea of embedding sustainable practices in everything you do is more easily applauded than it is achieved. We’ve been lucky to spend the past two years working with Sussex Community NHS Trust, creating a campaign designed to connect everyone there with the prospect of a greener, healthier NHS. Already 300 people have ‘Dared’ via the website, creating a platform for deeper engagement that will help shape the development of the trust’s strategy over time. The trust’s management plan is called Care Without Carbon, and our employee engagement campaign ‘Dare to Care’ launched in January. 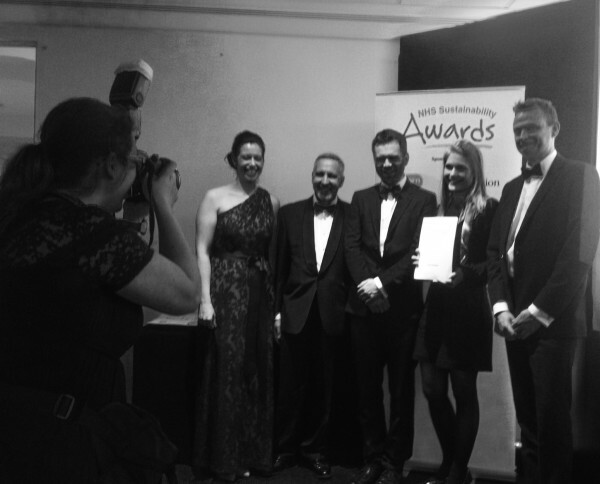 Care Without Carbon has now been recognised with three NHS Sustainability Awards, in the Behaviour Change, Human Resources and Clinical categories. Congratulations from us at Neo go to the Care Without Carbon team Will, Susie, Jim & Hayley, and to our friends at BrightMinded, for all the hard work. A wonderful way to mark the end of the beginning. Read more about how we created Dare to Care. Vote for Dare to Care in the 2degrees awards! Send 150 digital campaigners to a conference in Oxford for two days, give them a hashtag to use, and what do you get? 1,750 tweets and counting.